Fathers Day Gift Box for Dad this Fathers Day – SPECIAL $29 – Usually $35. 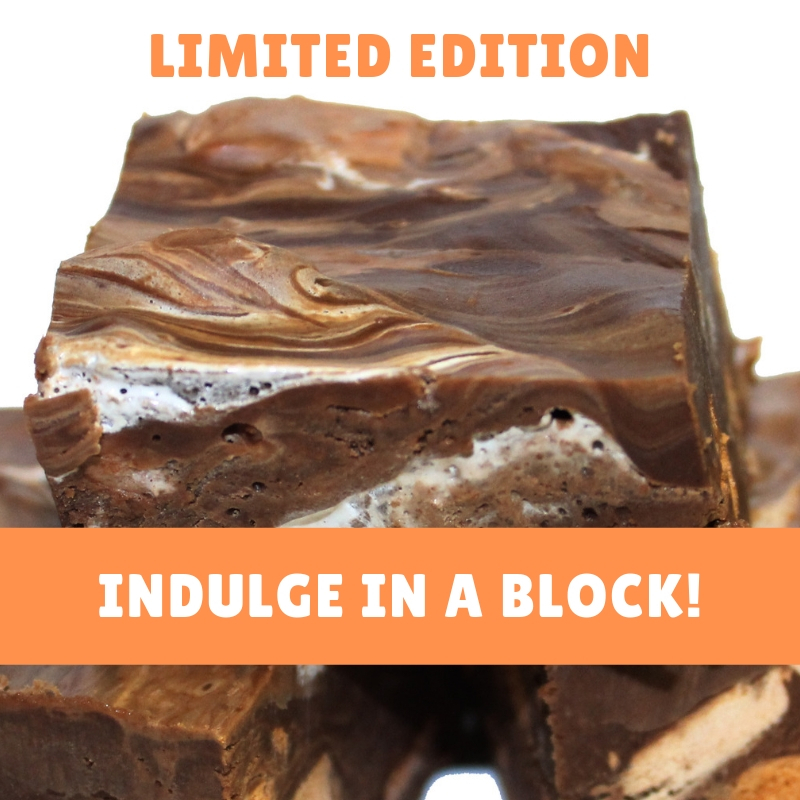 This box includes six blocks of Heavenly Fudge. Who could resist spoiling dad with this delicious gift box? Double Chocolate, Baileys Irish Cream and more! I can hear Dad saying "you're the best!" already.